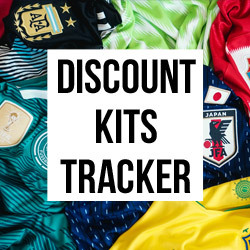 Two years on from the launch of the Magista at the World Cup in Brazil, Nike have brought us the second generation: full of tech, bright colours and flyknit technology. The question we all want to know, is this an improvement on the good parts of the original or a complete remake from the ground up? 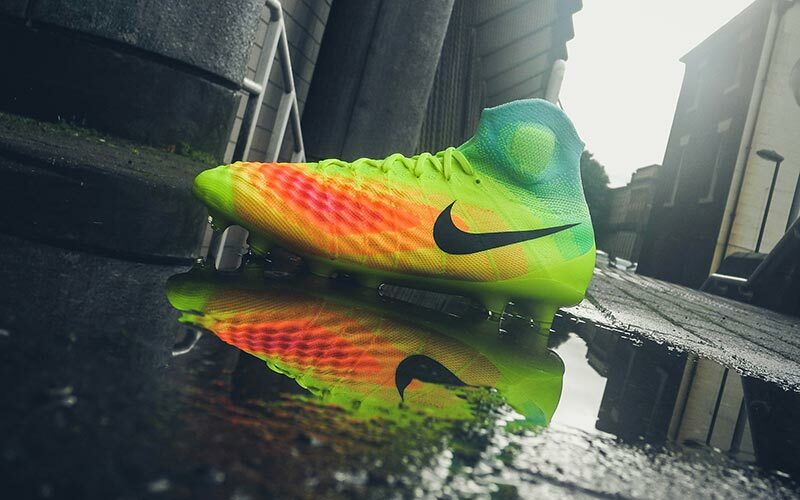 We are going to digest just what Nike have done with this astonishing boot. The Magista II was created with a question in mind, "how the foot might have adapted had its primary purpose been football?". It is an interesting concept to say the least. 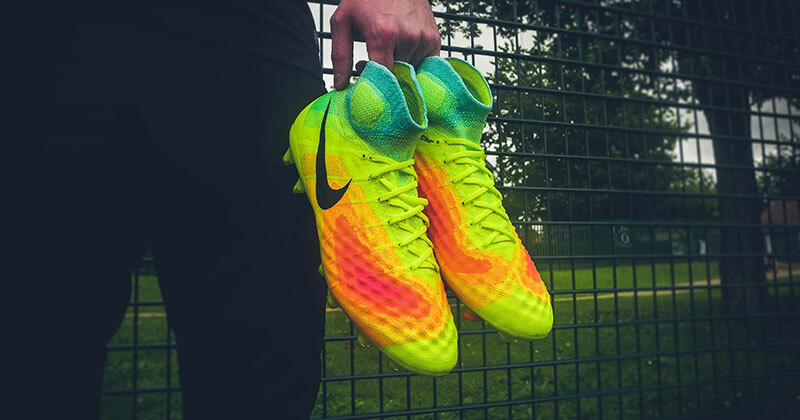 Visually the Magista II is perhaps the most bold boot designed by Nike created for the mass market, covered in a bright heat map the colours of Volt, Crimson and many in between draw your eyes to the key innovations of the new boot. The new Magista is the product of extensive research. The heat map may just look like some marketing gimmick, but it actually played a vital role in the development process. 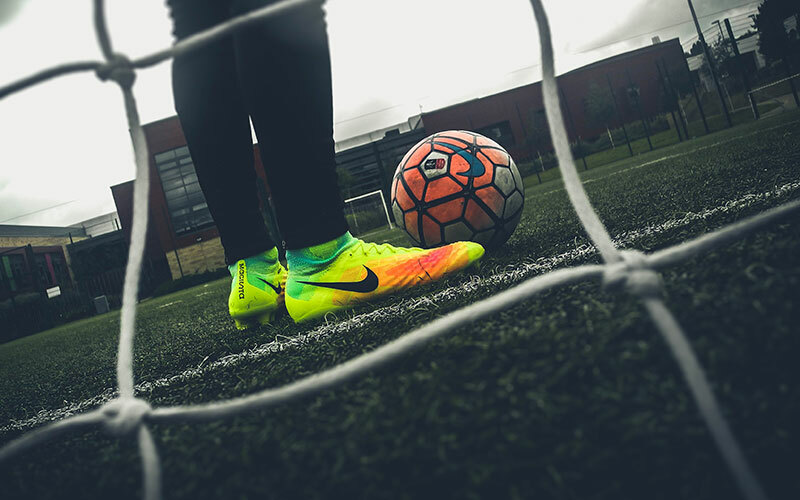 The Nike Sports Research Lab sort out to define which parts of the foot are most sensitive to touch and mapped those against high-touch zones gleaned from slow-motion film study of ball control. 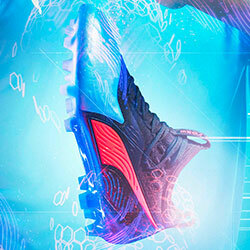 The heat map is the result of hours of research to find out what areas of the boot are most important to the player. With this knowledge, Nike set out to craft the Magista II's flyknit upper in a way that would be most beneficial to the player. The new texture of the upper was designed with the help of 3D printing, as Nike say, “We envisioned the upper of the Magista 2 performing as an organic extension of the foot,” the rises and falls of this upper looks almost cavernous when viewed up close, with the highest peak being 4.5mm in the areas where premier touch is needed. These areas are aligned with the foot where it would contact the ball most. Nike have revolutionised the Magista II's upper. Yes it uses the same Flyknit technology but the upper does not resemble the original in the slightest. Add the Flywire technology to this and it allows a very locked down foot that can be worn by those with wider feet. 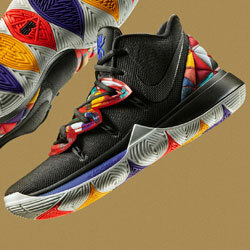 In case you are wondering what to compare this too, think of a flyknit version of the Hypervenom NikeSkin. A bold colourway. 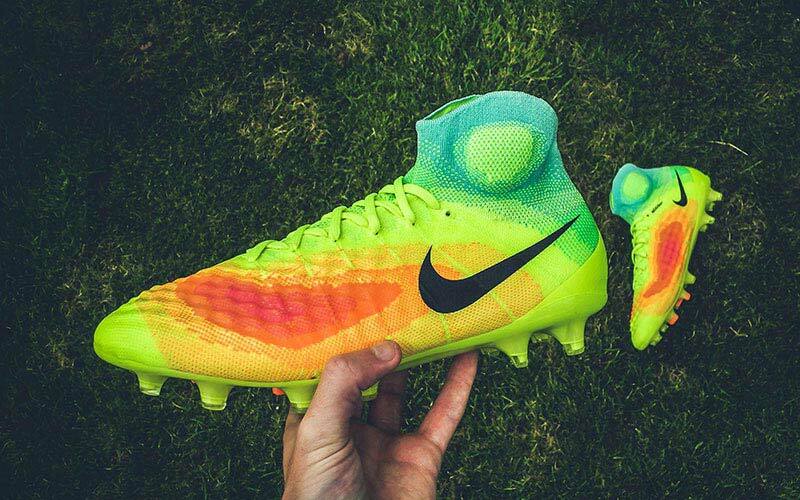 The new Magista doesn't hold back! 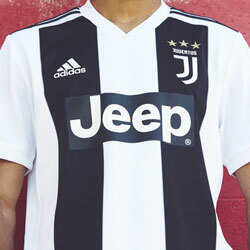 Onto the collar, we are just going to say it has evolved into a higher form. The first generation of Dynamic Fit collars were certainly a new addition to football and perhaps too much for certain players - they didn't quite deliver what they promised for some. The Magista II however has become more fitted. An anatomically contoured collar is a big improvement over the older generation: optimising and evolving from the original, it feels much tighter and secure giving you more confidence. This moves us on to a slight issue for us, the use of a collar usually means a heel counter is needed for stability, the Magista II uses an internal one much like the Phantom II and Superfly IV and V. The Magista has the highest internal heel counter we have encountered which causes a bit of trouble when trying to get your foot through the tighter collar into this smaller gap. While the counter does provide more lockdown, it gives the impression it could cause blisters for many as there is a distinct lack of padding. Two steps forward, one step back perhaps. Built to reflect your game. This soleplate is a complete rebuild, with the defining feature being the new traction pattern. 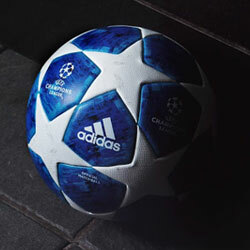 The emphasis on the rotation of foot has led to the chevrons around the ball of the foot. There are also medial and lateral half-conical studs designed for acceleration, as well as heel plant and braking studs positioned by data. The soleplate housing the advanced traction system is significantly lighter than its predecessor: 60g as opposed to 85g. 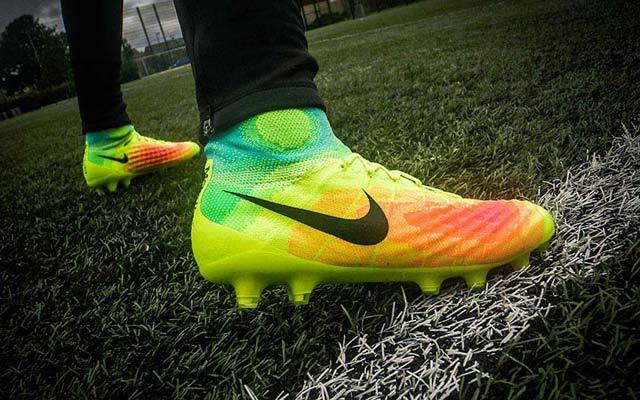 What do you think of the latest Magista? Let us know in the comments below! Make sure you follow us on Facebook, Twitter, Instagram and YouTube!